There are many lyrics in reggae music that I don't understand. Many can be googled but would love to have a discussion place to learn more of the meanings behind the words and ideas expressed in the music. I know of some bob Marley lyrics that I just can't find on the web... and would like to hear others take on the meaning. Thank You and Jah bless! Let's see what others think about the idea. 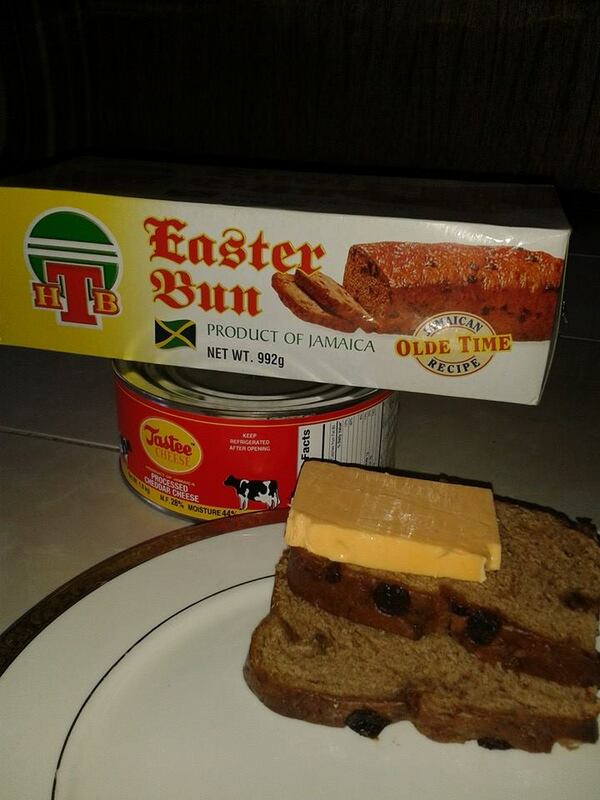 As an Englishman who has regularly visited Jamaica since 1980. I think you have presented Wellesley with a challenge. 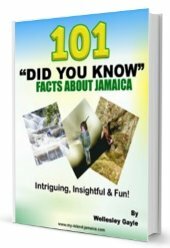 The Jamaican language (Patois) is difficult to pick up as gender, grammar and words have different meanings to Standard English. 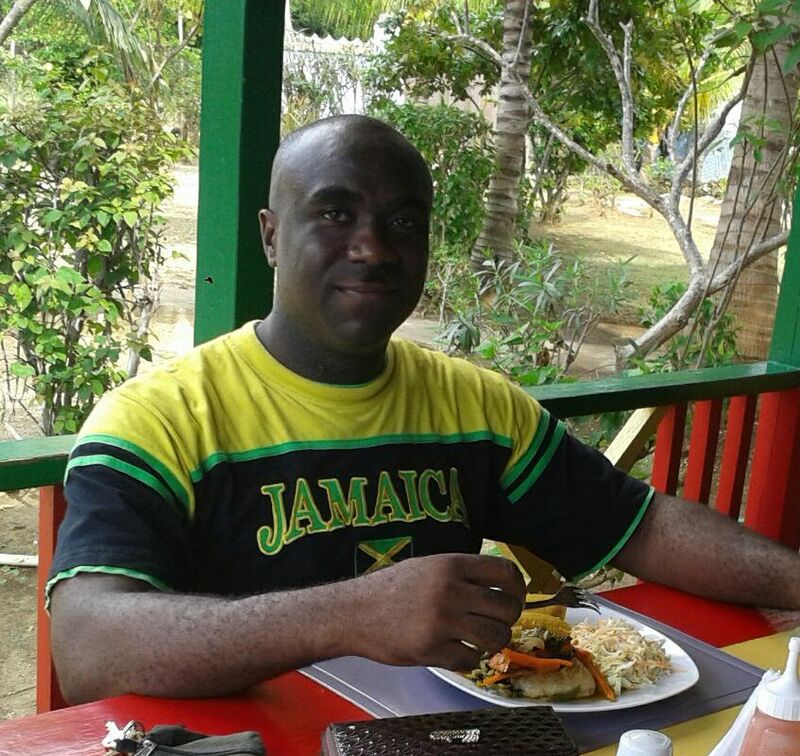 I think a page devoted to Jamaican would be interesting, so Wellesley it's up to you.